September RIF of NOVA News! 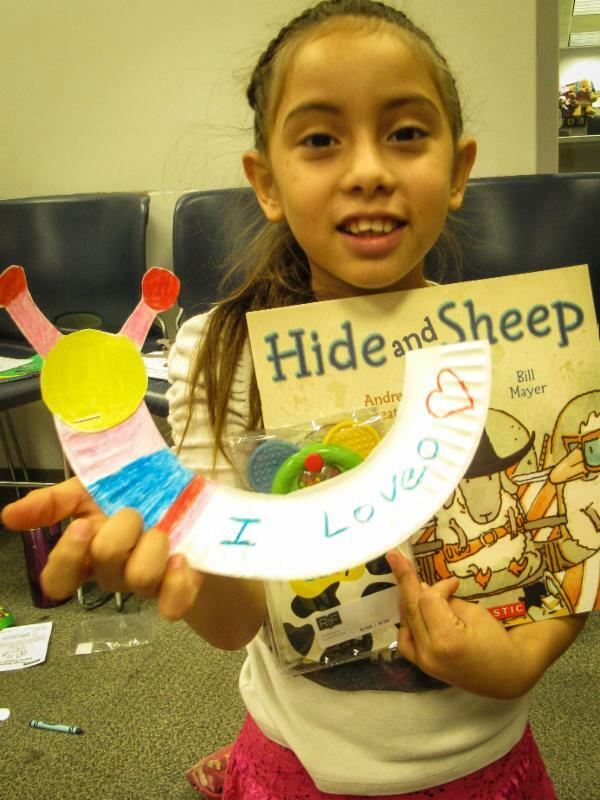 Back to School for children's reading! "BOOK" This Date: October 29 -- Book it for Books!!! Like to run? Like to walk? Like to help a good cause, too? If so, mark your calendars! Teams: $10 per participant if you sign up as part of a school team (until 10/20); See below! Teams: RIF of NOVA schools and sites -- in fact, any and all area schools -- are encouraged to form running and walking teams of students, teachers, parents, liaisons, administrators, and friends. Please email us, and we'll get back to you with more information about team participation. AS NOTED ABOVE: There is a huge cost advantage to signing up as part of a team -- only $10 per team participant!!!! School team registration closes: Friday, October 20. Costumes are welcome! In fact, costumes are encouraged -- particularly if they portray a favorite book character. Since our run date is so close to Halloween, it's another chance to wear that wig, paint that face, or don that witch's cape. 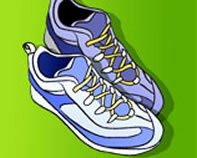 Sponsors: We are looking for sponsors to support and donate to our race. If you have, are part of, or know a business or individual who would like to sponsor the Book it for Books race, please send an email to: rifnova@gmail.com. Sponsors will receive publicity on our website, in our media, and on our race shirts! Plus, they can feel good about contributing to a great cause! The sponsorship packet can be found on our website: http://www.rifnova.org/uploads/1/9/1/3/19130309/bifbsponsorship.pdf. Note: A full list of sponsors to date can be found on the RIF of NOVA website. It will be updated regularly as sponsorships are added. Check it out here ! 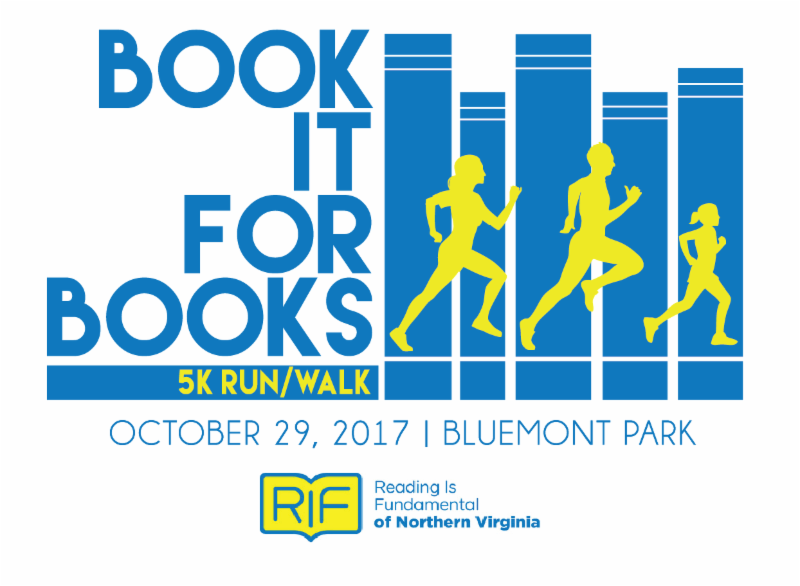 Why run/walk/and have fun at Book it for Books? 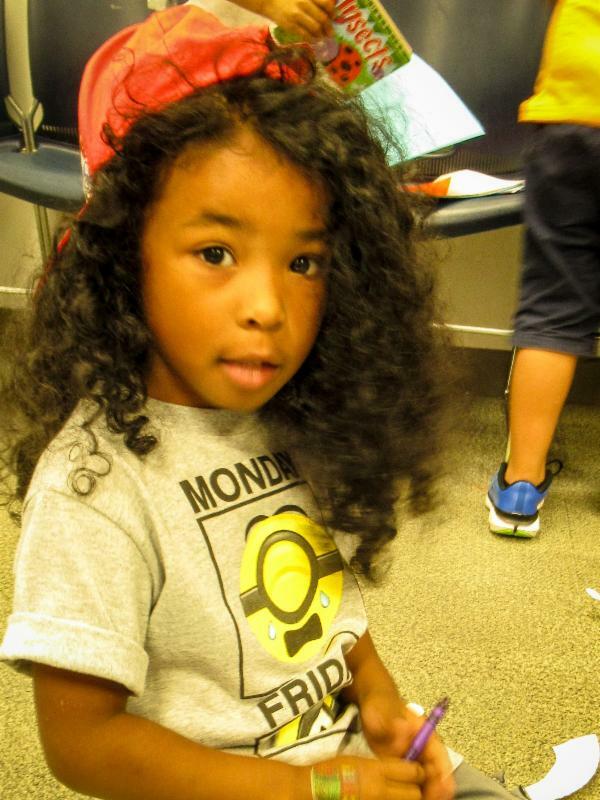 Children at the South County WIC Center kicked off RIF of NOVA’s new school year with a Celebration of Summer. The story of the Very Hungry Caterpillar inspired youngsters to make their own caterpillars. They were delighted to line up for caterpillar and butterfly tattoos applied by liaison Liz Promen while RIF’s Fairfax East coordinator, Chris Bury, passed out literacy literature and talked to parents about the importance of reading to their young children. Cookies and punch added to the celebration, and colorful sunglasses helped soothe little ones with pricked fingers for blood tests. Best of all was choosing a book to take home to enjoy into the new school year. June 8 was the date of the 2017 Do More 24 campaign. Our goal was to raise more than last year. And THANKS TO YOU, we did it...$4,200 raised in a (slightly more than) 24-hour period!!! This funding starts us off for the new academic year with just about 2,000 books for children at the 39 schools and sites RIF of NOVA serves. And for your donations and generosity, we say a most sincere THANK YOU, THANK YOU, THANK YOU!! !